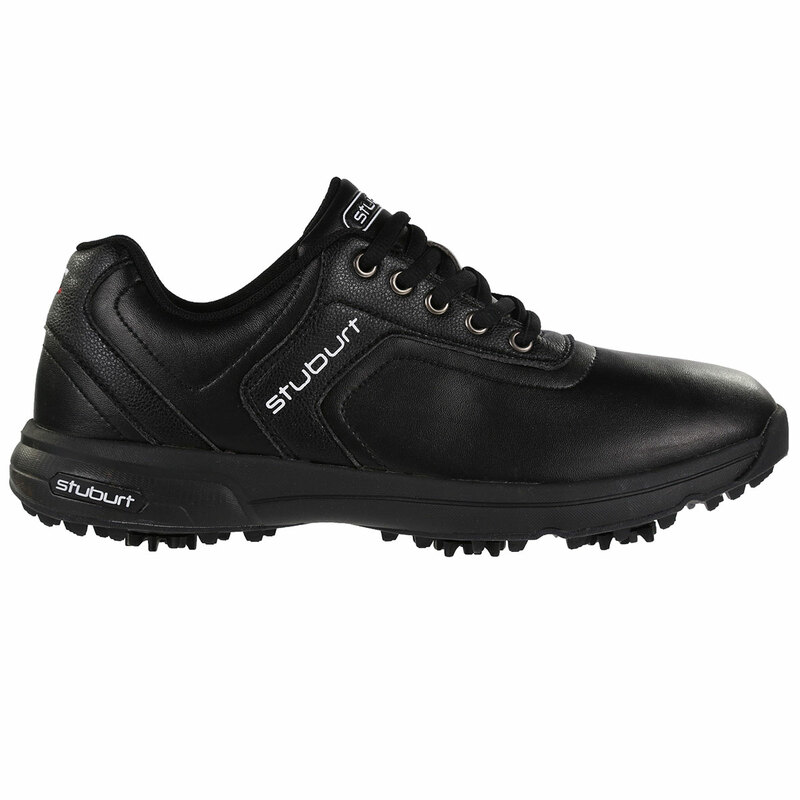 The shoes have been constructed with a high-end microfibre upper material, with memory characteristics to shape the foot more comfortably. The shoes are totally waterproof thanks to DRI-back breathable membrane, which also regulates temperature and releases vapour to keep you less distracted as you perform. 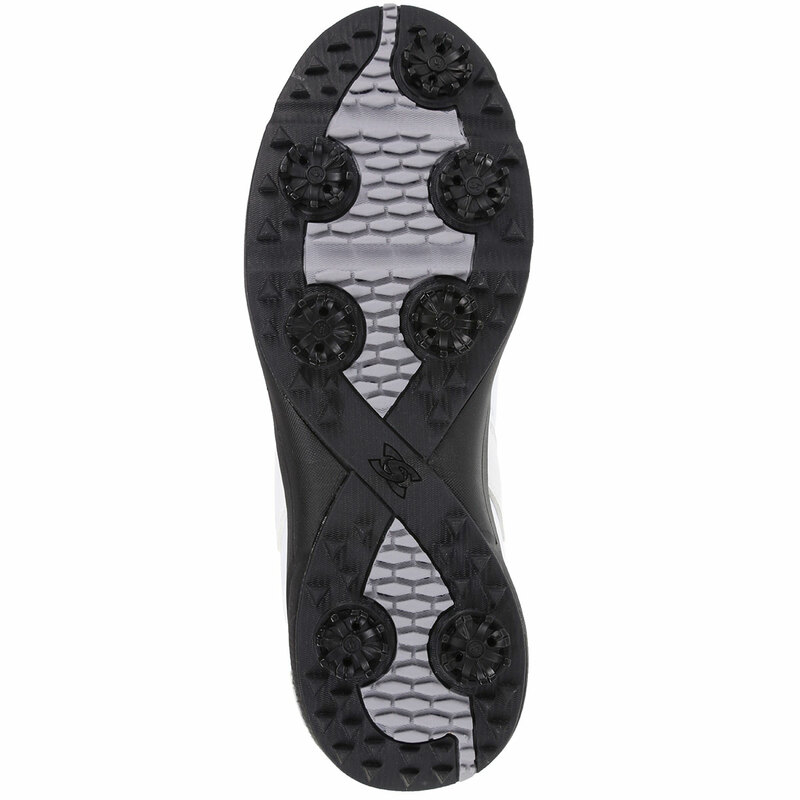 Soft and responsive cushioning also allows you to play in comfort, with a spiked rubber traction outsole for stability, traction and control. 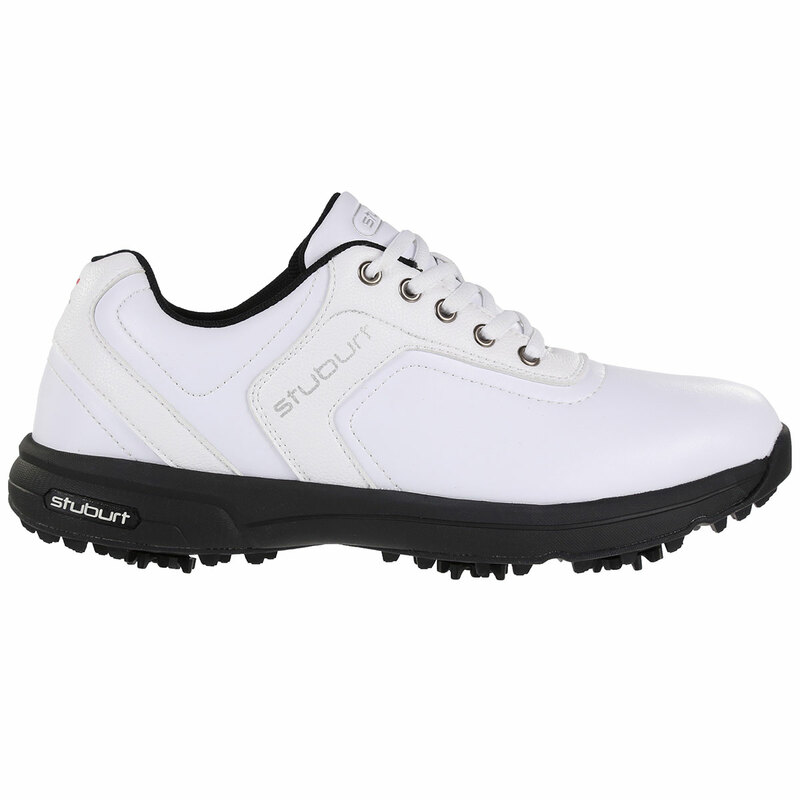 The shoes have a traditional lacing system and an ultra-comfortable insole, for lockdown feel and support.